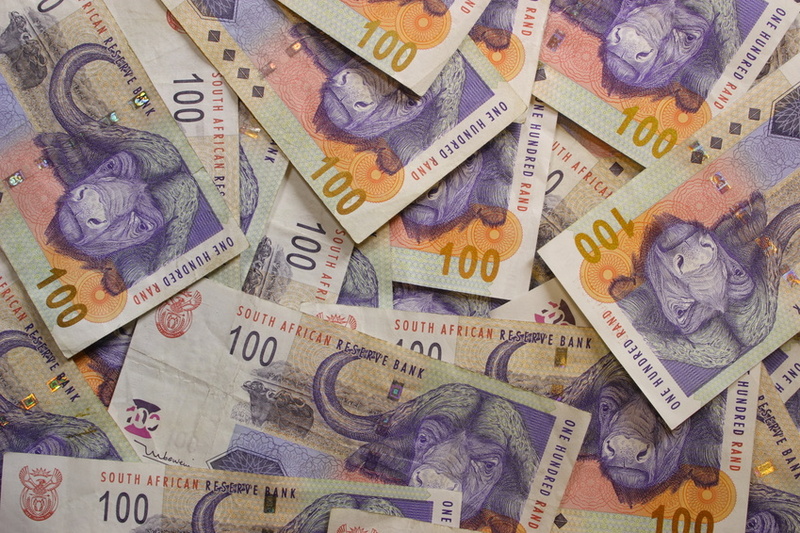 The Independent Municipal and Allied Trade Union (IMATU) is disappointed by the South African Reserve Bank’s (SARB) decision to increase the current repurchasing rate by 0.25%. “While we acknowledge the Monetary Policy Committee’s mandate to manage inflationary increases, this decision will further constrain domestic growth and place consumers under even more pressure just before Christmas. Like all South Africans, our members are already feeling the financial pinch of increasing living costs, undue fuel cost increases, growing debt and decreasing disposable income. Increased interest rates put excessive and unaffordable pressure on workers,” explained IMATU General Secretary, Johan Koen. 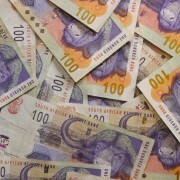 IMATU further noted with concern that a number of the factors listed by the SARB Governor for this increase, pertain to domestic policy certainty, decisive implementation and the creation of employment opportunities. “Notwithstanding other negative shocks, we as a country have the ability to address some of the factors directly affecting inflation. Our government has got to tackle financial mismanagement, corruption and ineffective leadership in order to foster an environment of growth and increased employment,” stated Koen.